Stories that explore the wide world of travel lifestyle and culture. Investigative journalist Angela Sun finds the most authentic foreign experiences here in the USA. Photographer Noah Abrams connects with great friends in great cities. Rediscover your own backyard in adventures that inspire going local. Rick Marino tackles the lower 48 states. No map. No compass. No fear. The best products, services and experiences for the modern-day traveler. The journeys of unique automobiles as they travel home with new owners. 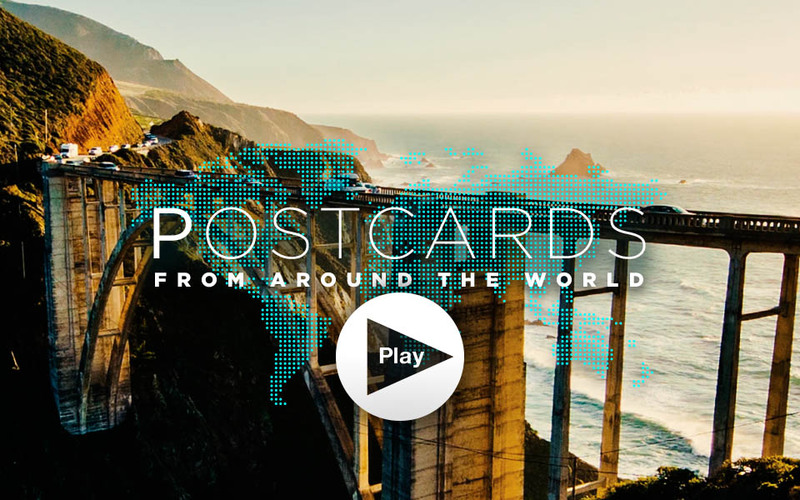 Breathtaking travel films captured by world-class content creators.